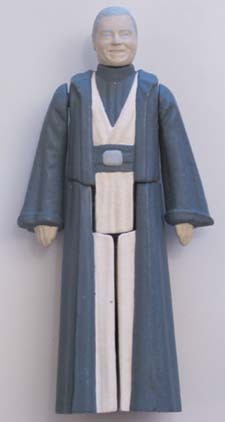 Prototypes can refer to various different stages of the production process, but painted hardcopies, like the Anakin seen here, are prototypes in the truest sense of the word. 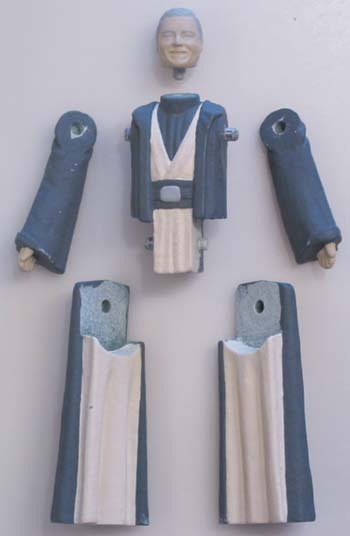 After each piece of the figure is cast from individual silicone molds, they are cleaned up, painted, and put together with little dowel pins. These hardcopies are used in toy show shows such as Toy Fair, for photography, or for internal presentations. They can also serve as paint masters. 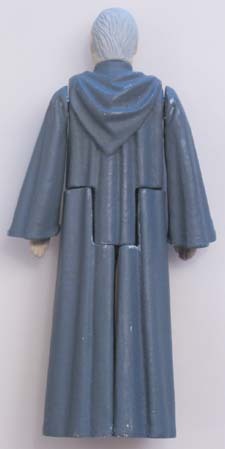 Here is Anakin unassembled. Notice the holes drilled on the limbs that would allow for the pins to fit in. Most hardcopies can be easily taken part like this. 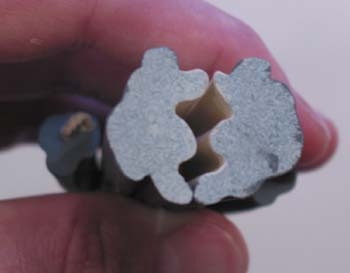 Another feature of hardcopies is the lack of feet holes and copyright markings, since these would be added later to the steel molds when mass production would be begin.